Are you looking for an entry door that will make your property stand out as a showplace, one that a passerby will notice and mention as they walk past your house? Do you want a door with European-style craftsmanship that will last for years to come? Consider adding an Andersen door. 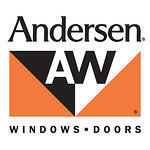 Minnesota-based Andersen Windows makes a variety of doors, also, including entry doors and patio doors. The company crafts some of the most stunning wooden doors available, with architectural features like transoms, dramatic curved shapes and sidelights. Andersen patio doors are available as single panel, double panel and gliding doors. In addition to being some of the most beautiful doors available, when you work with Andersen, you're working with a company that has a more than 100 year history of quality products and design. Andersen doors are also some of the most energy-efficient doors on the market, and many qualify for federal tax credits. If you're looking to add timeless beauty as well as security to your home's exterior while saving money on your energy bills, let Berkeley Exteriors help you choose and install the perfect entry door for your residence. 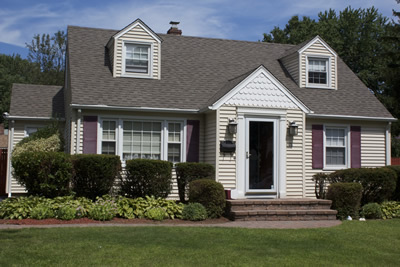 We have nearly two decades of experience enhancing the look of southern Connecticut homes, and we're proud to say that nearly 75 percent of our business comes via referrals from satisfied homeowners. When you're ready to add an Andersen door--or any quality door--to your home's exterior, we'd like to assist you. 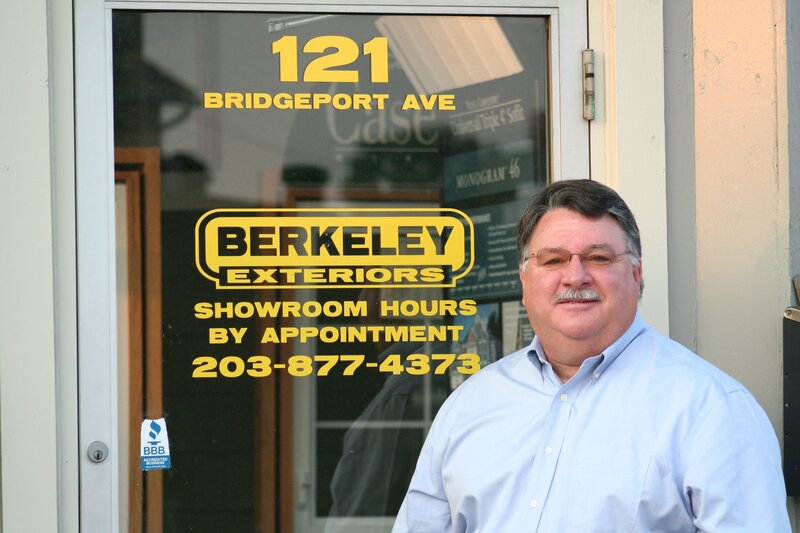 Give us a call at 203 877-4373 to set up a free consultation. Andersen offers a full line of storm doors for your home. With a variety of colors, styles, and innovative features, Andersen storm doors are a perfect way to beautify and protect any entryway.